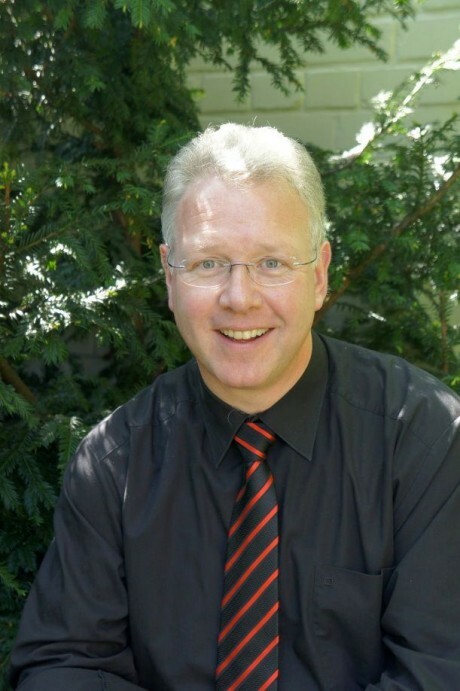 After finishing his studies in Aachen, Düsseldorf and Essen, employments as cantor in Nettetal and as associate lecturer at the college for church music St. Gregorius in Aachen, Berthold Botzet has been serving as bandmaster of Aachen Cathedral since the year 2000. In this position he holds overall responsibility over the vocal and instrumental parts of the music of Aachen Cathedral. His principal task is the direction of the famous choir of Aachen Cathedral and the vocal training of the cathedral´s boys’ choir. Additionally he is directing the vocal ensemble at Aachen Cathedral. He recommended the establishment of a girls’ choir at Aachen Cathedral in 2011 and was in charge of the music in the choir´s initial stages. Berthold Botzet also taught at the seminary of Aachen Cathedral for 10 years. He is a member of the commission for church music of the bishopric of Aachen and representative of the bishopric in the national organization of the “Pueri Cantores” Germany.